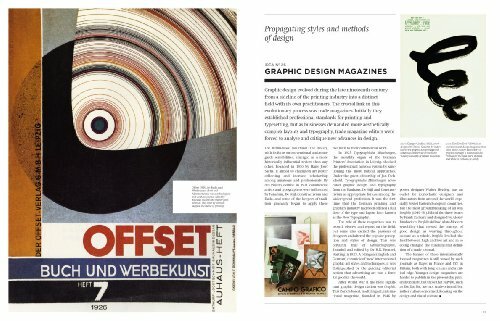 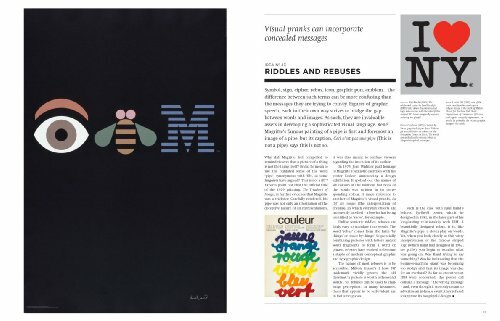 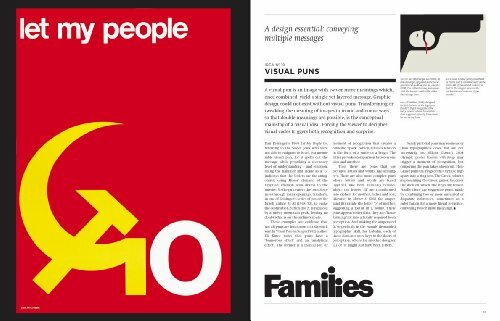 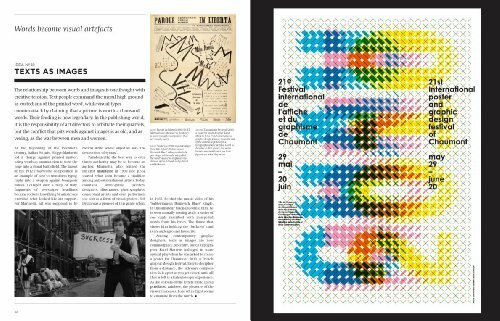 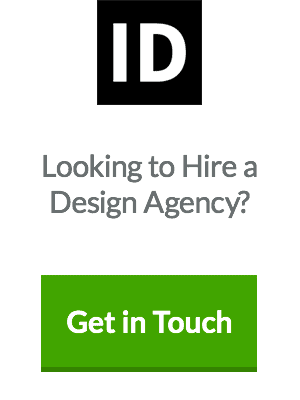 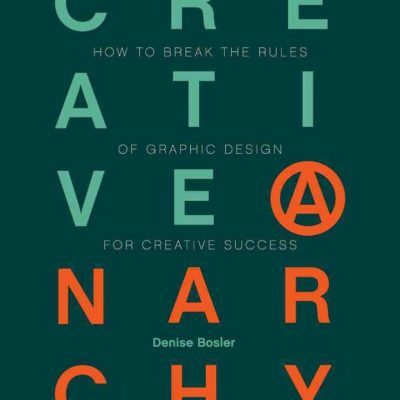 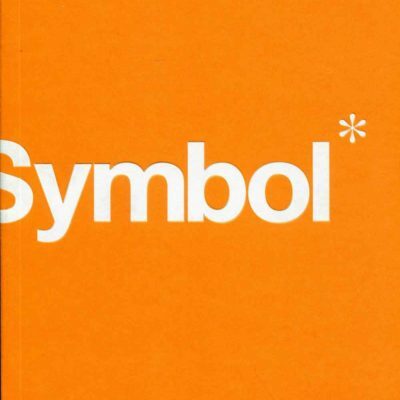 Steven Heller and Veronique Vienne have composed a book about the 100 Ideas that Changed Graphic Design, which can be taken as a kind of ordered history for visual communication in general. 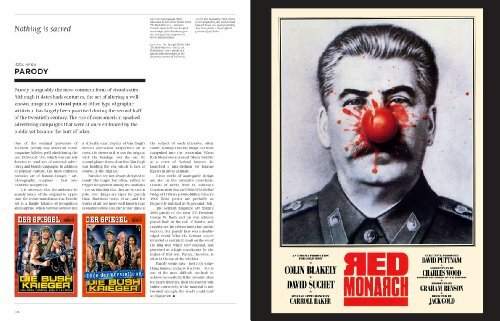 The book makes opinions for everything, from body writes and high school magazines to sexually forbidden rule-busting and original sites. 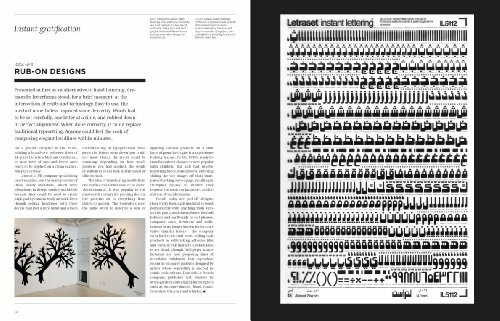 It is incredible, take a gander at the underlying foundations of the outline. 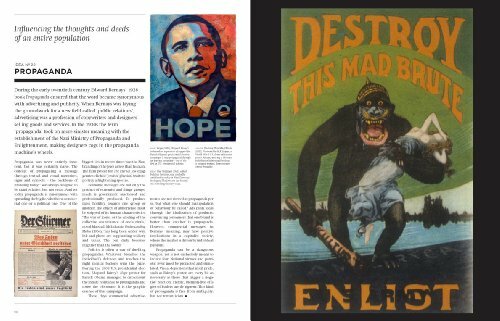 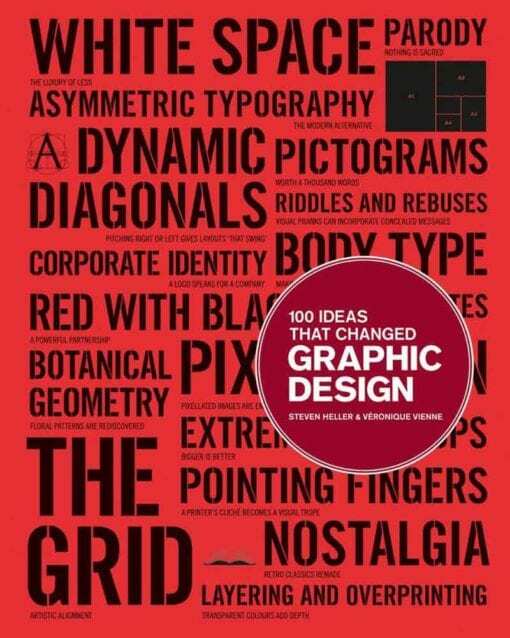 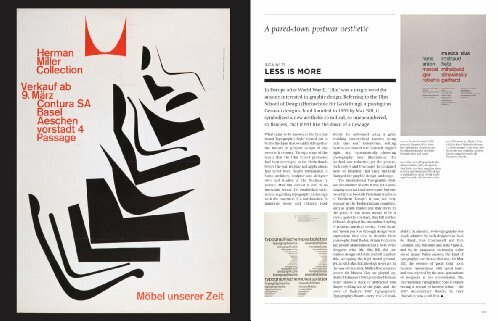 New in the “100 Ideas that Changed…” arrangement, 100 Ideas that Changed Graphic Design exhibits how thoughts affected and characterised visual communication, and how those thoughts have shown themselves in objects of a plan. 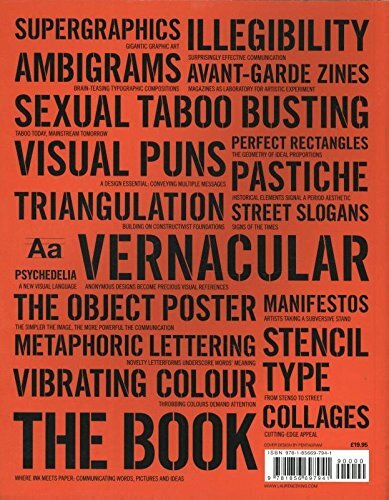 The 100 passages, orchestrated comprehensively in a subsequent request, run from specialised (overprinting, rub-on plans, split wellspring); to elaborate (swashes on tops, boisterous typography, and blank areas); to objects (tidy coats, outline handbooks); and techniques (paper patterns, pixelation). 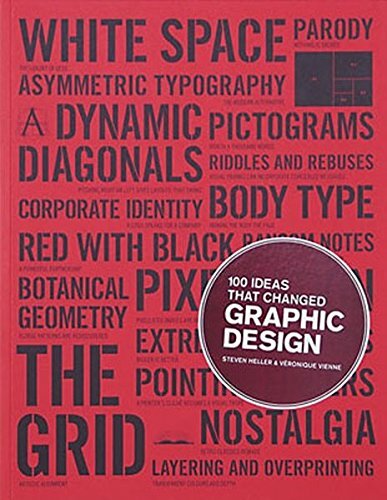 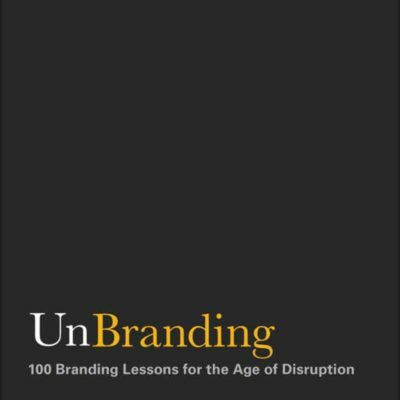 Composed by one of the world’s driving experts on visual communication and luxuriously represented, the book is both an incredible wellspring of motivation and a provocative record of a portion of the best cases of visual communication from the most recent hundred years.